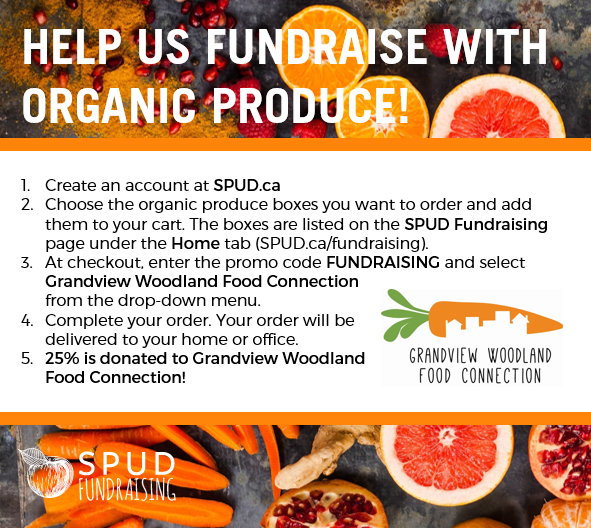 A new bulk buying club, also known as a “good food box”, is being set up by the Grandview Woodland Food Connection and Britannia Community Centre in an effort to provide affordable fresh produce to families and individuals who are looking to save money on their food. This bulk buying club will take advantage of the many food wholesalers in our own backyard. 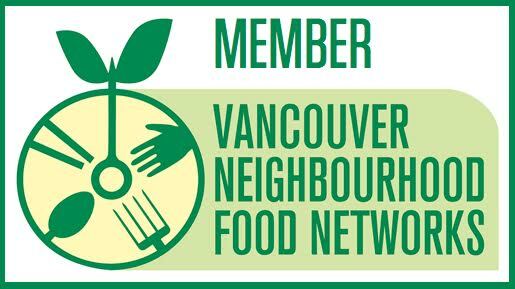 These include Van- Whole Produce, Produce Terminal, Can Am Produce, Northwest Produce, some of the largest wholesalers in the City. Prices from the wholesaler are at least 30% cheaper than retail. In fact, Grandview Woodland community is blessed with great food choice, everything from large supermarkets (Saveway, Supervalue) to small grocers (East End Food Co-op, Santa Barbara, Donald’s, triple A, Norman’s etc.) to Organic (Eternal Abundance, Drive Organics). But with all this choice for fresh produce and other healthy food, food insecurity remains high in our community. Food choice is certainly a factor in determining accessibility, but we see in our community that it is not enough. The most important indicator for for food security is income security. The reality for many households is that they are completely lacking in an adequate income to afford any food at all. For anyone on social assistance, disability, or a fixed senior’s pension, there is simply not enough money to pay for much food. According to The Cost of Eating in BC 2009 report, a single older woman on income assistance receives $649 in assistance. A basic food basket for the month will cost $219. Assuming 100% of income will be required to pay for rent alone, no money is left for food. A comprehensive approach to alleviating food insecurity must include anti-poverty work and a committment towards building an equitable food sytem for all. The Britannia Bulk Buying Club may hopefully lessen the food costs for some and at the same time provide healthy fresh and locally available produce.